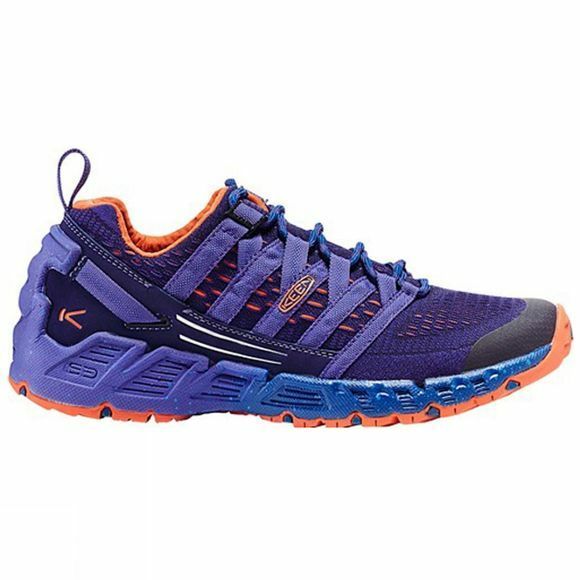 The Women's Versago Shoe from Keen is a highly breathable shoe that features everything you need for the trail with the style of a classic trainer. 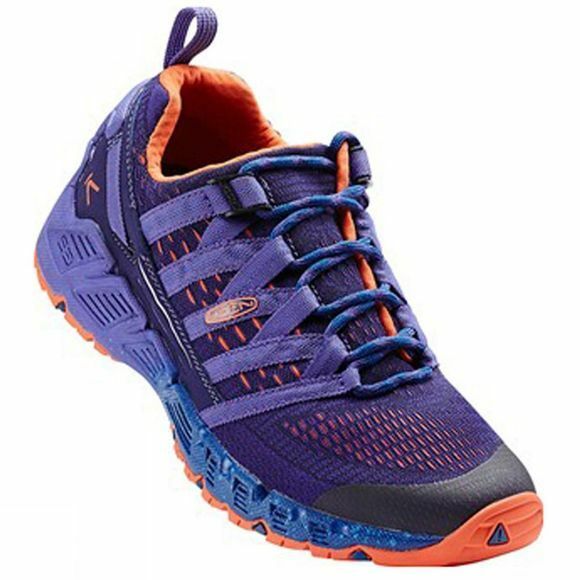 Cleansport NXT offers natural odour control while the breathable mesh lining helps to ensure a comfortable and healthy environment inside the shoe. An integrated, gusseted tongue ensures a sock-like fit and the secure lacing system helps the upper wrap around your foot to be in sync with the outsole.